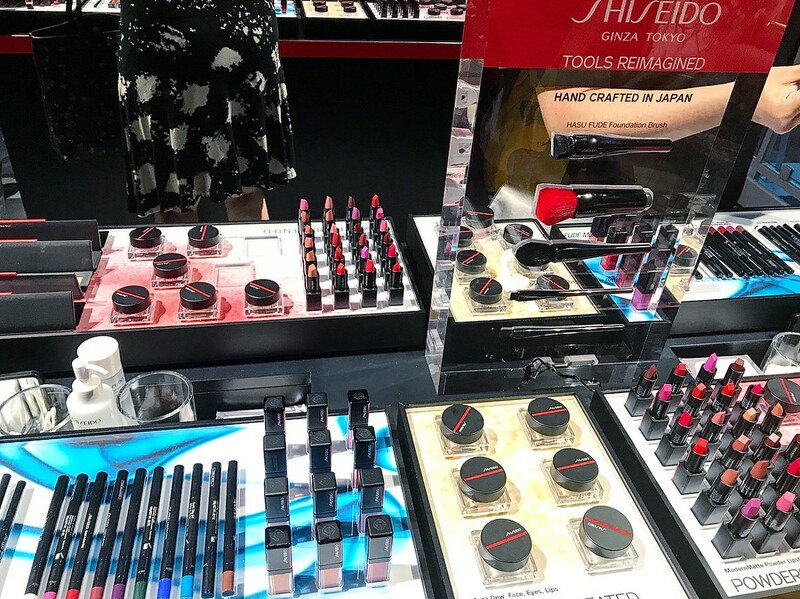 Last night we were excited to join Shiseido at their Japanese Beauty Pop-Up Gallery in Soho celebrating the launch of the new Shiseido Makeup Collection. 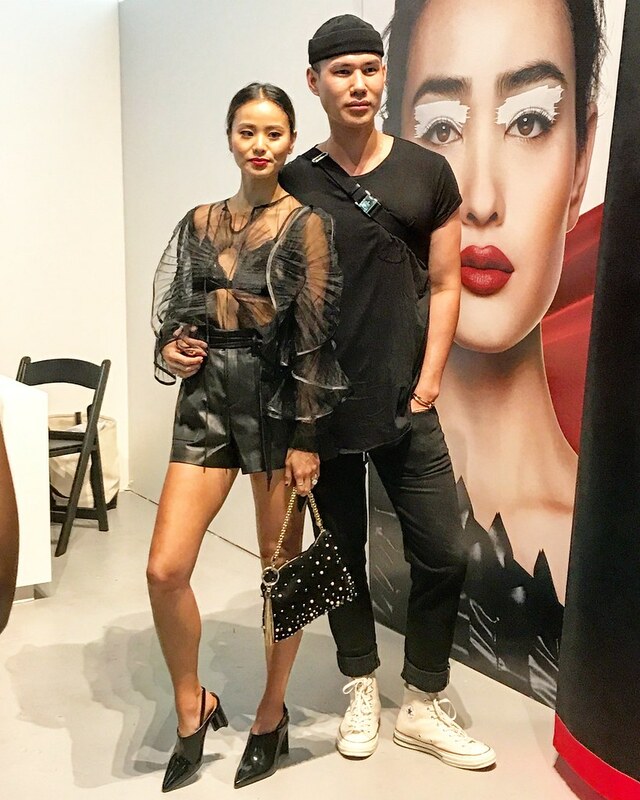 The invite-only preview event featured a number of celebrities and key figures in the beauty industry, including Jamie Chung of FOX’s The Gifted, Sonoya Mizuno of Crazy Rich Asians, celebrity make-up artists Patrick Ta and Kelvin Dumé, LGBTQ activist and drag kid Desmond Napoles, and Shiseido Global Artistic Director James Boehmer. 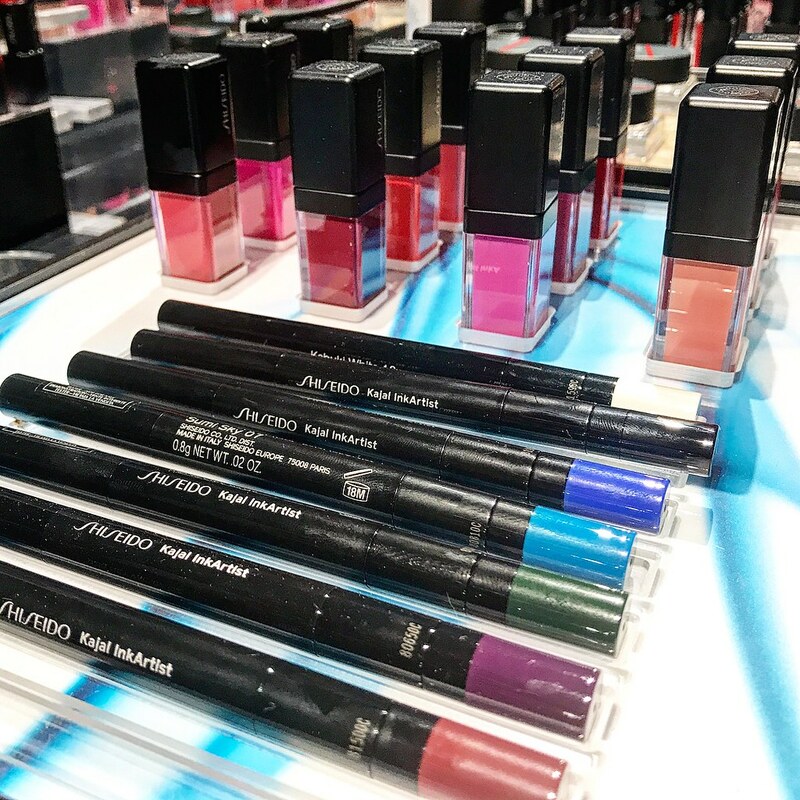 Inspired by Japan’s rich history, the new make-up line redefines beauty via four reimagined textures – Gels, Inks, Powders, Dews – that are weightless and also last in color. 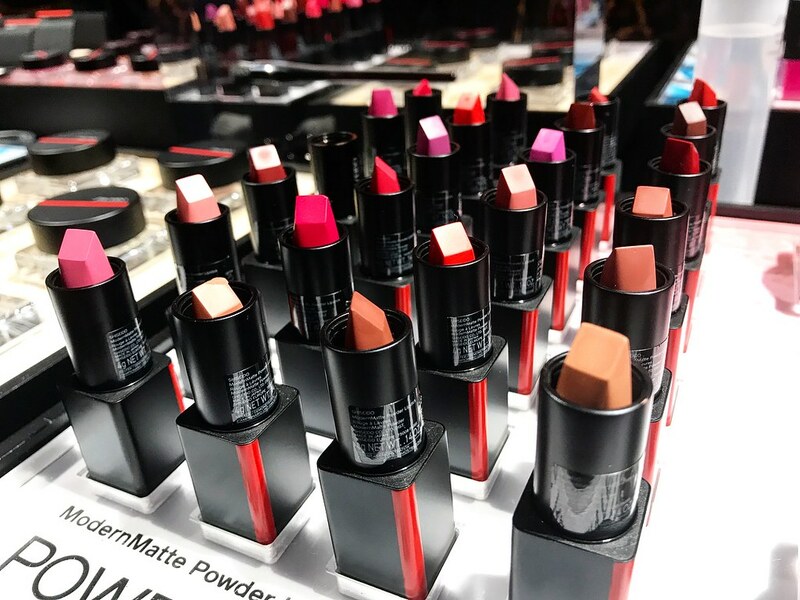 At this pop-up, guests can walk through four unique room experiences within the gallery and also have the chance to test and play with the makeup collection. Luckily for NYCers, the pop-up is available to the public from this Thursday, September 6th through Sunday, September 9th. Head over to 150 Wooster today! Additionally there will be an Tokyo Underground Lounge Food Experience, a four-course “tasting table” by reservation only. 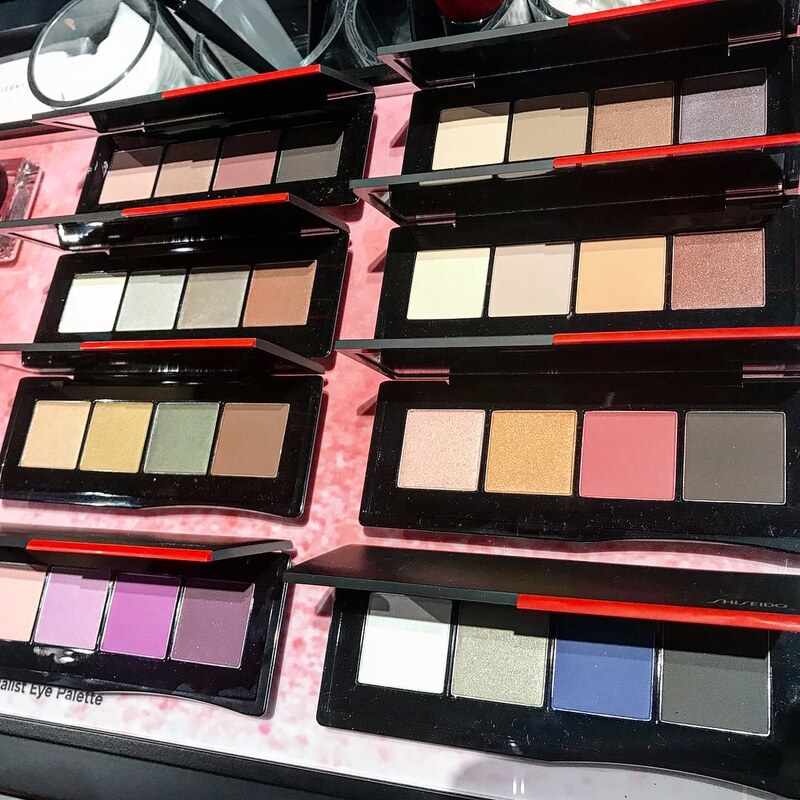 For a limited time, chef and restaurateur Jeremy Fall will prepare a special, Japanese-infused tasting menu inspired by the four textures inspired by the new Shiseido Makeup collection. Jeremy Fall is known as the first culinary talent to sign to Jay Z’s Roc Nation entertainment company. He is culinary star in Los Angeles and the creator and chef of Nighthawk: Breakfast Bar, Tinfoil, and Easy’s, known to many foodies for his creative and elevated takes on classic American dishes. 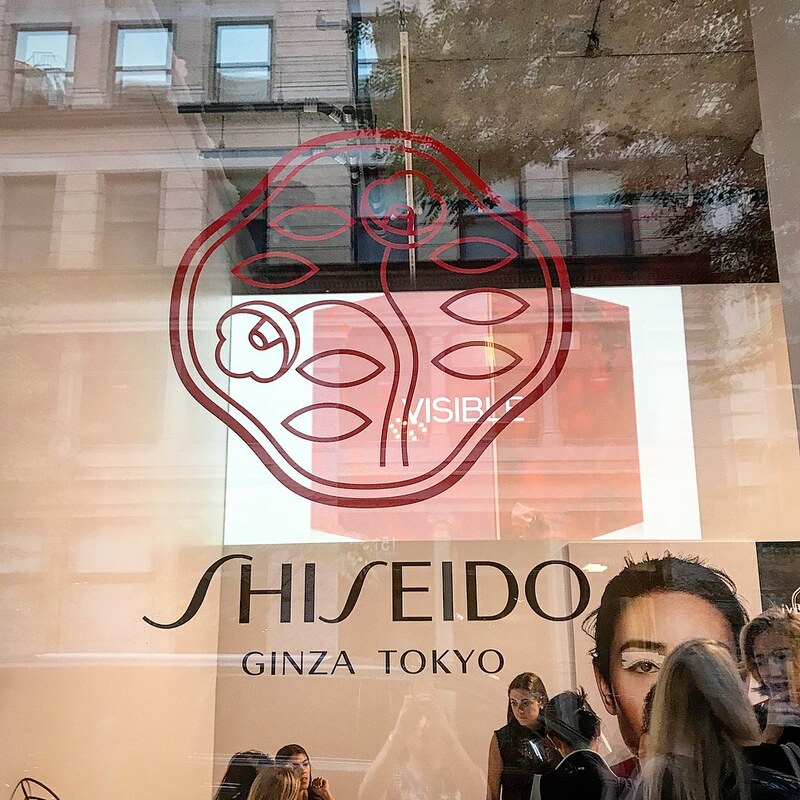 Fusing his signature style with inspiration from Japanese culture, Fall will serve dishes composed of fresh, quality ingredients with playful, nostalgic twists for this Shiseido pop-up. The Tasting Table is by reservation only, 5PM-8PM, September 6-8. 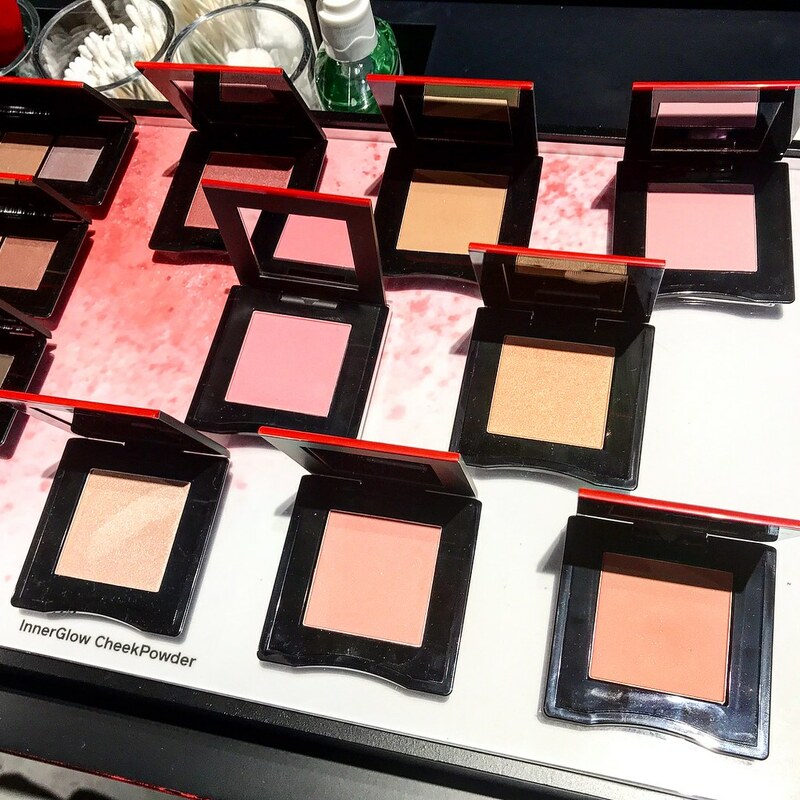 Stop by the Shiseido pop-up today!